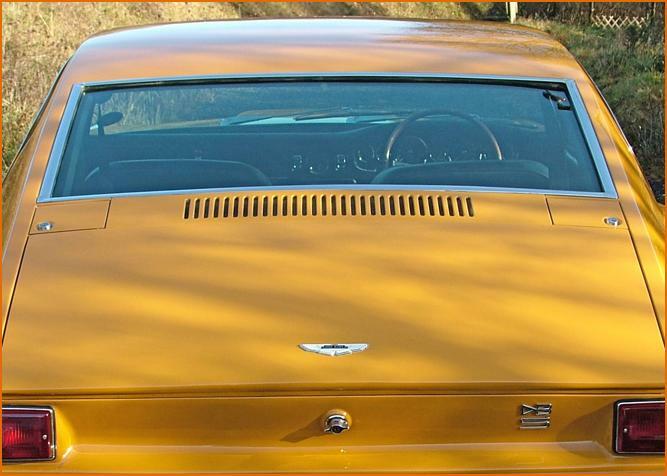 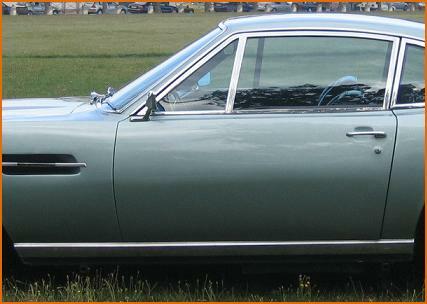 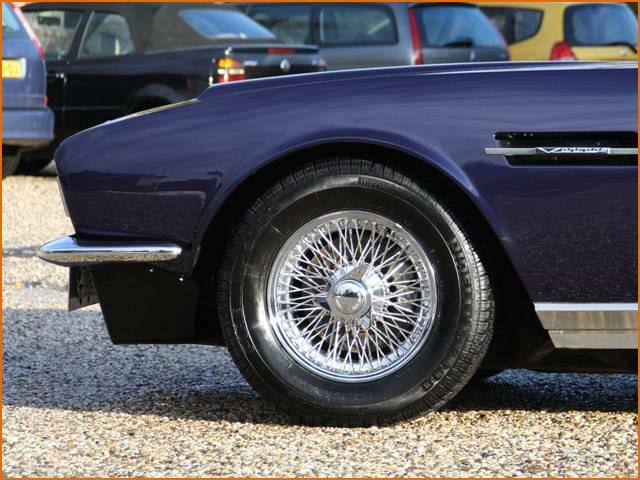 Following the launch of DBS V8 in late 1969, the original William Towns design underwent several small style changes which were also included on the straight 6 cylinder version. 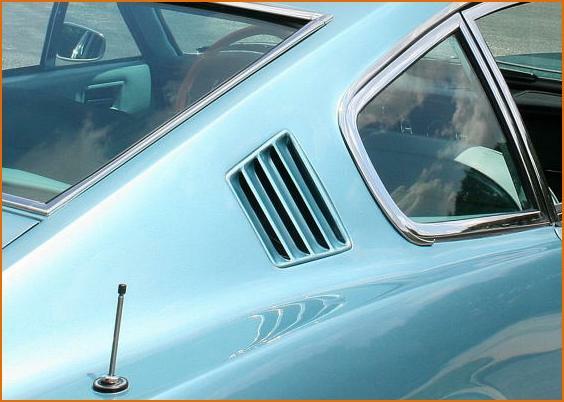 The air vents situated behind the rear side windows were replaced with a longer air vent between the rear screen and the boot lid in a bid to improve inside ventilation. 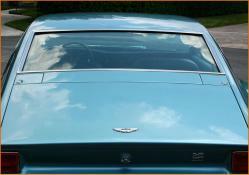 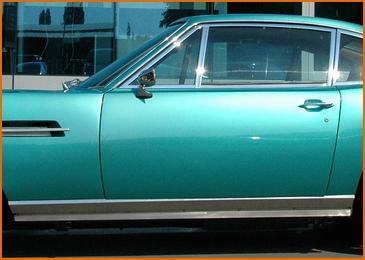 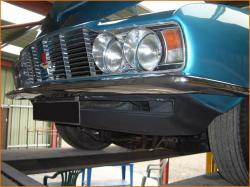 A larger front air dam was added to the car and deeper stainless steel sill covers were added either side. 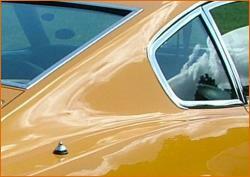 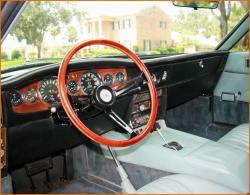 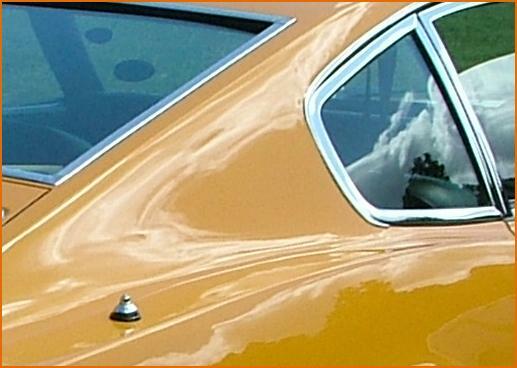 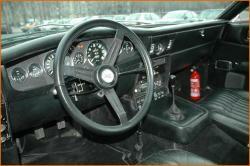 The inlaid wood on the dashboard was replaced by black plastic probably during the first half of 1969.